Flower is the easiest way to show your feelings and emotions. When we see beautiful flower, we feel happy. They are a simple and sincere way to lift our spirits. The most beautiful flowers can bring a smile to someone faces who has been sick or having a rough day. 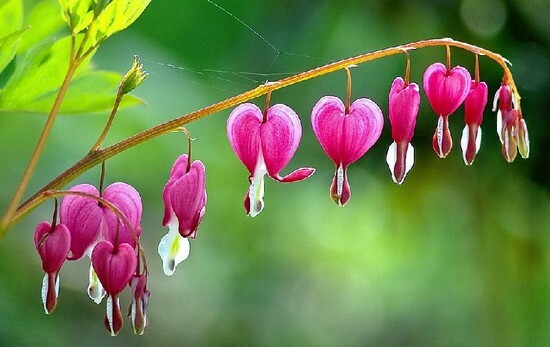 Below are some of the most beautiful flowers in the world. It was hard narrowing down the list to 10 but it had to be done. Because they are really incredible thing in our life and of course we collected only the best. Presenting here the list of top 10 most beautiful flowers in the world. Nothing is more beautiful than the arrival of Spring in Japan when the cherry blossoms trees are in full bloom. The unofficial flowers of Japan, the spectacular display of blossoms that arrive in the spring are celebrated by festivals both in Japan and the U.S. The most popular colors are white and pink. They are beautiful while on the trees and remain a stunning sight even after carpeting the ground. In addition, cherry blossom is considered the national flower of Japan. 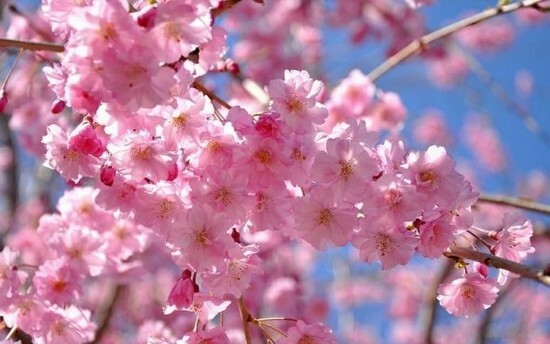 At tenth spot on our list of most beautiful flowers, Cherry funded in Taiwan, Korea, China, West Siberia, Iran, Pakistan, India, Canada, beside the Japan and United States. See also; List of Most Beautiful Gardens of the World. The dahlia is a genus native to Central America, Colombia and Mexico and they are characterized as bushy, tuberous and perennial plants. The plant was named after the botanist Anders Dahl. They are annual blooming plants. There are roughly 30 species and at least 20,000 cultivars. The flower head is a composite with both central disc florets and surrounding ray florets. 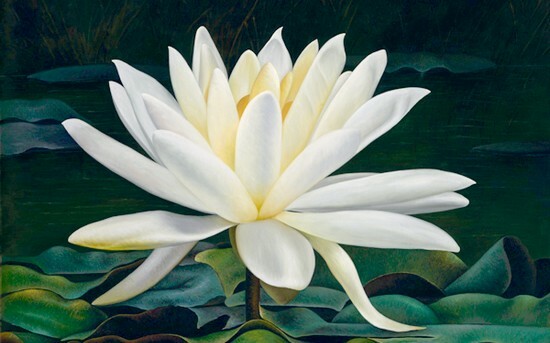 Each floret is a flower in its own right, but is often incorrectly described as a petal, particularly by horticulturists. In the language of flowers, Dahlias represent dignity and instability, as well as meaning my gratitude exceeds your care. 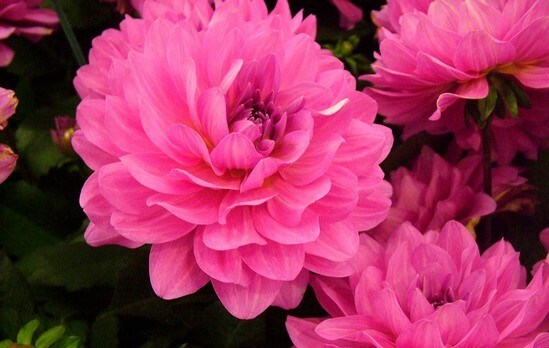 In addition, Dahlia is the national flower of Mexico. You may also like; Top 10 of the strangest flowers in the world. The oriental poppy is a perennial and contrary to what its name suggest is not a native to the Orient but to Turkey – in Caucasus. The plant thrives during droughts and summers because it totally sheds it foliage. 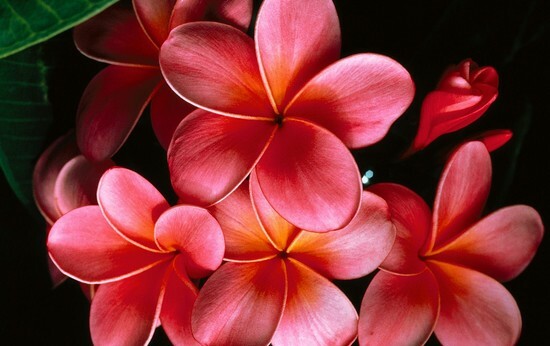 The flower also comes in white, pink, red and mutlicolored. One of the sweetest flower you can ever smell. The scent are very light and sweet. 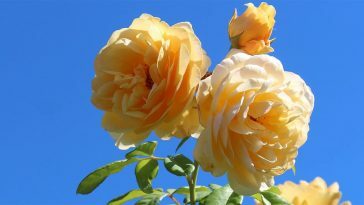 You will likely to smell it again and again due to its unexplainable sweet scent. The flowers are very white with a little touch of yellow. 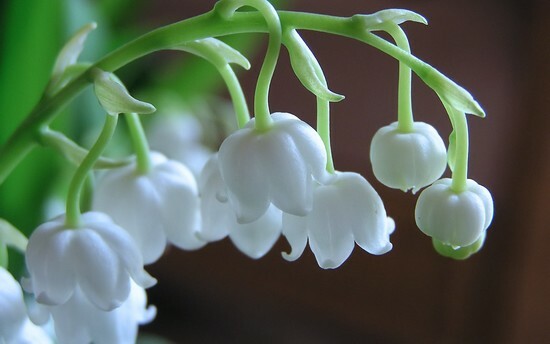 A delicate and fragrant sign of spring, the Lily of the Valley has inspired a number of legends. One such Christian legend explains that the tears that Mary shed at the cross turned to Lilies of the Valley, prompting the flower to sometimes be referred to as “Our Lady’s Tears.” Another legend tells of Lilies of the Valley springing from the blood of St. George during his battle with the dragon.